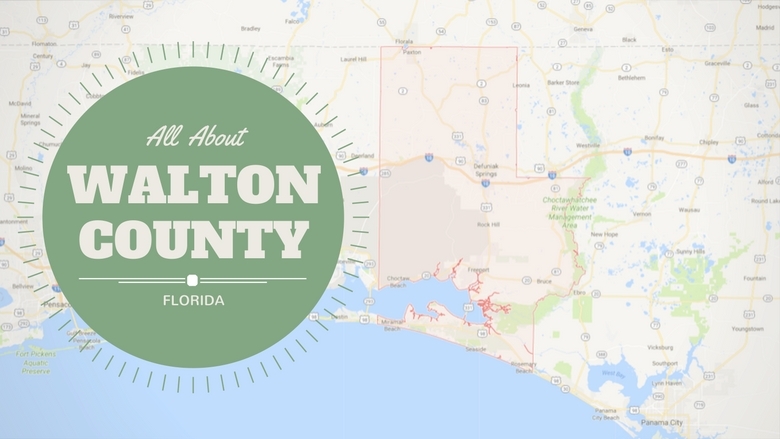 Walton County, located on the Florida panhandle, is approximately 25 miles wide and runs from the Alabama state line down to the Gulf of Mexico. It is one of the largest counties in the state and includes around 200 sq. miles of the Choctawhatchee Bay. With a population of 40,601 in 2000 and a population over 61,000 in 2014, it’s clear that Walton County has become a desired county to live in. 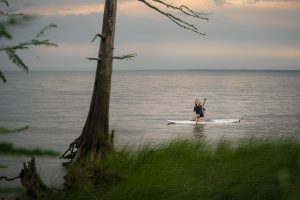 Walton County has a lot to offer! If it’s a vacation you are looking for, Seaside and Rosemary Beach offer shopping and fine dining along the emerald coast. If you are searching for a home, Walton County has plenty to offer too! While Miramar Beach is the most populated area, the two “cities” in Walton County are DeFuniak Springs, which is the county seat, and Freeport. 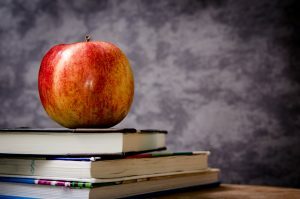 There is a total of four public libraries in Walton County, located in Laurel Hill, DeFuniak Springs, Freeport and Santa Rosa Beach. 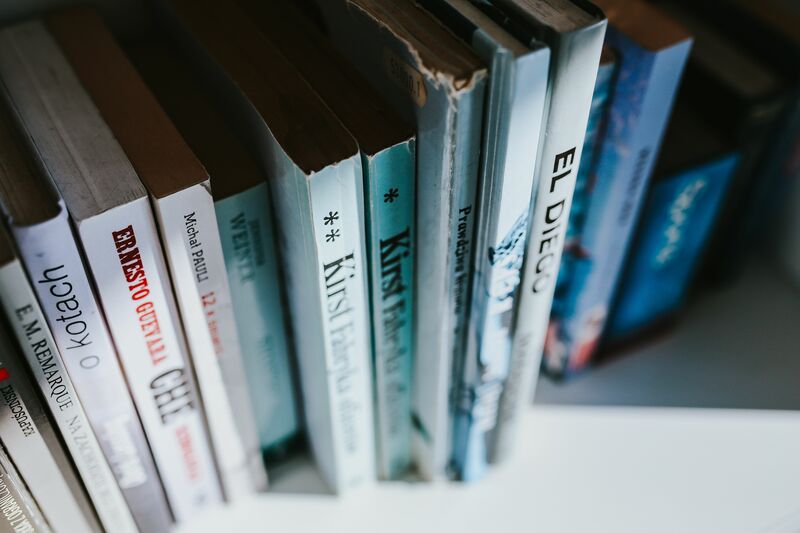 Libraries may not be as popular as they use to be now that almost everyone has instant access to the internet on their phones, and books can be shipped right to your door with the click of a button or downloaded on most devices. But did you know that just like you can check out a hard copy of a book from the library, you can also check out electronic copies as well? Even if you choose to download your booke electronically, there are still reasons to make your way to the library. The Watlon-Defuniak Public Library offers Story Time Class geared towards preschool aged kids on Tuesday’s at 10 am. Children will enjoy stories, song and dance, and learning about letters, numbers and colors! More information can be found HERE. Florida is known for its mild winters and beautiful summers so having outdoor space to enjoy is important. Walton County is home to over 37 parks that offer everything from boat ramps to baseball fields, and seven State Parks within the area that offer beach access, camping and more! Click HERE for a full list of the parks and what features each one has, and HERE for more information on the State Parks listed below.